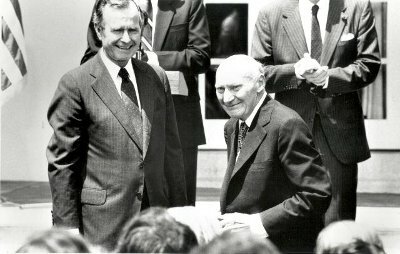 Ernst Weber (right), recipient of the National Medal of Science, 1987. Copyright held by the IEEE. .
current 20:32, 15 May 2009 400 × 254 (29 KB) SHH (talk | contribs) Ernst Weber (right), recipient of the National Medal of Science, 1987. Copyright held by the IEEE. For more information, see IEEE GHN Image Policy. This page was last edited on 7 January 2015, at 16:29.